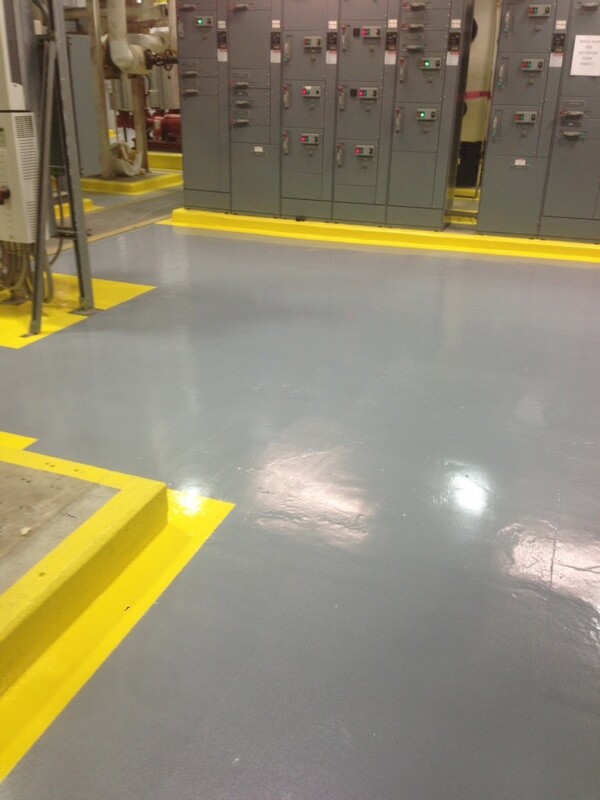 SEAL-KRETE® PERFORMANCE Epoxy is an epoxy-based coating system that provides outstanding customer value. PERFORMANCE Epoxy blends durability with outstanding adhesion properties, allowing it to be used on a variety of substrates including concrete, tile, and laminates. Its great value, slower dry time, and low odor formulation makes PERFORMANCE Epoxy ideal for larger indoor application areas.